Two bottles (blends)every two months. Price based on retail value per bottle with a 10% discount plus the cost of shipping. One free glass of wine per visit to the winery. 10% discount on all case purchases. 10% discount off all gift items in the winery. Six bottles (one blend or mixed blends) four times per year. Price based on retail value per bottle with a 15% discount plus cost of shipping. One free glass of wine per visit to the winery. 10% discount on all case purchases. 10% discount off all gift items in the winery. 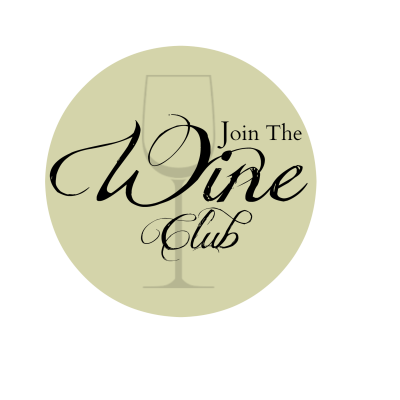 Please click on the link above to join one of our wine clubs. Please fax your form in and we will contact you for your first shipment. One case (one blend or mixed blends) four times per year. Price based on retail value per bottle with a 20% discount plus cost of shipping. 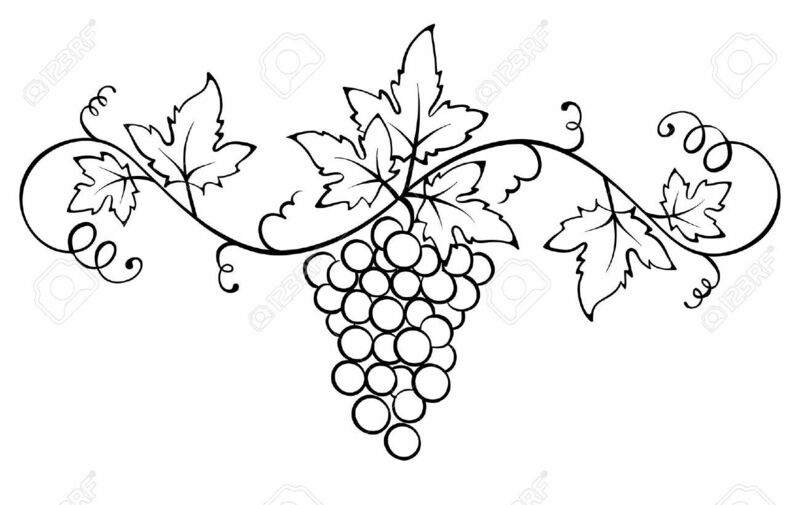 One free bottle of wine per year upon renewal of membership. Two free glass of wine per visit to the winery. 10% discount on all case purchases. 10% discount off all gift items in the winery.